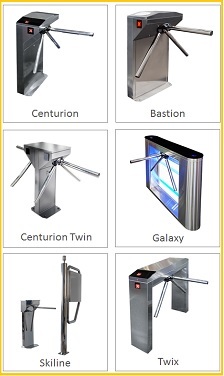 At Electro, we supply turnstiles for every project level, as such we offer systems that vary with regard to features but we never compromise on quality. We stock high quality Tiso turnsiles and with our in-house technical consultants can design a pedestrian control system based on your budget. Our team understand the need for differing product levels in different situations, this system allows us to keep costs at a minimum while still being able to offer good build quality. 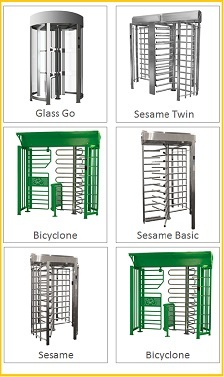 Tiso are engaged in the manufacturing of physical security devices and systems: all types of turnstiles, pedestrian gates, emergency door, passageway blocking systems and anti-ramming devices. Tiso have a presence in over 33 countries and the partnership between Tiso and Electro for Turnstile products allows our team to work alongside the tiso design engineers to ensure we can offer top quality customer service and troubleshooting where necessary. 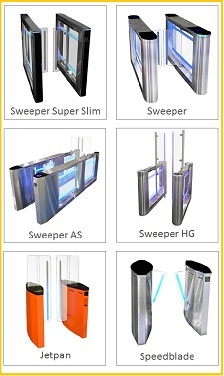 Click below to see the various options available and technical information on each solution.